iWitness There are 10 products. 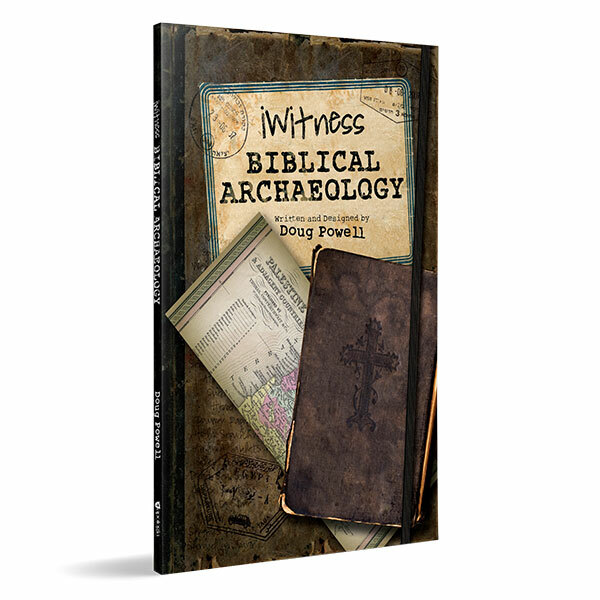 Venture into the field of biblical archaeology and experience many of the most important finds with this book! Follow the early church as it works out the essential doctrines of the faith. This is the Hardback version. 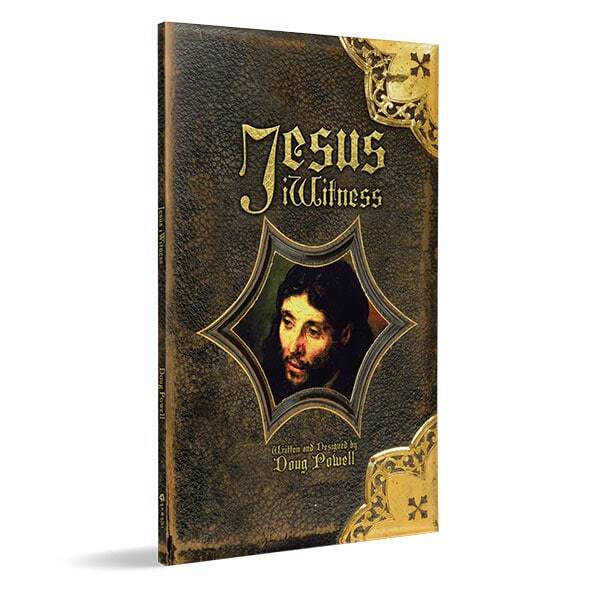 Comparable in style to the best-selling Ologies children’s fantasy book series, Jesus iWitness takes you on a visually immersive, interactive tour of his earthly life using vintage photographs of the Holy Land along with richly colored historical paintings. In iWitness Miracles and Prophecies, learn how God has revealed Himself and given us ways to recognize His voice. Uncover the truth about the New Testament with this highly visual presentation of the history and formation of the canon. The iWitness series is a way of presenting scholarly material in a fun and visually rich way for people who are interested in the answers but are turned off by scholarly books. 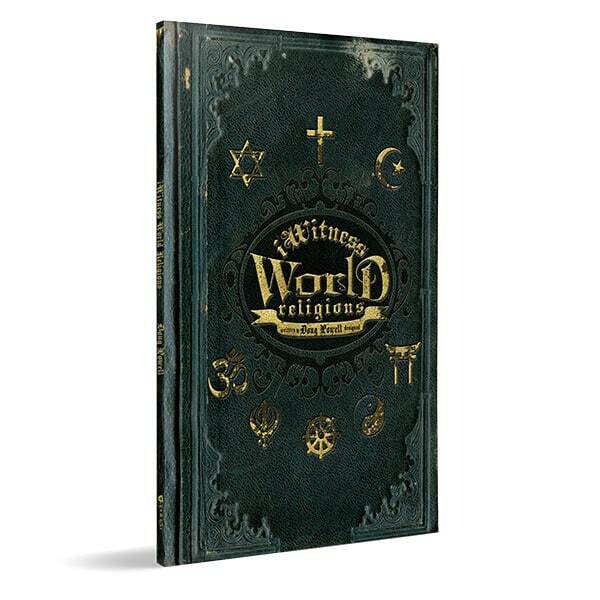 In iWitness World Religions, you can explore the origins of the world’s most influential religions and learn how each seeks to answer the most important questions of life.